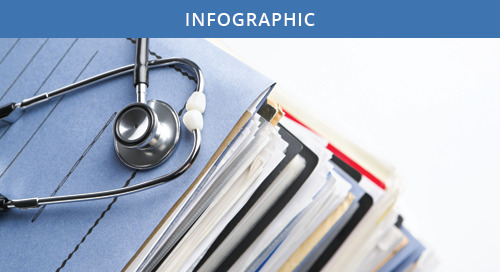 Business Associate Risks in Healthcare | CynergisTek, Inc. 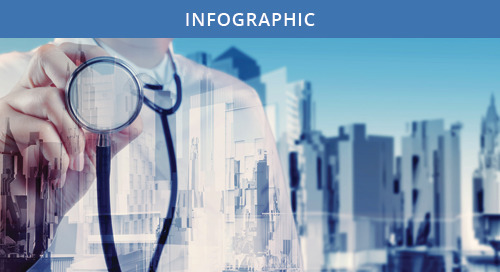 According to the recent ISMG “Healthcare Information Security Today Survey,” many covered entities feel that their business associates’ inadequate security precautions are one of the top threats their organizations are facing. With the advent of the Omnibus Rule, many business associates became directly responsible for safeguarding the PHI that they come into contact with. However, many of them are still not practicing proper security methods, putting themselves and the covered entities they serve at increased risk. 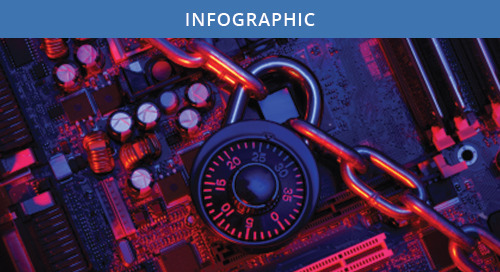 Our latest infographic highlights the risks associated with business associates as well as examples of recent breaches that occurred at a business associate. 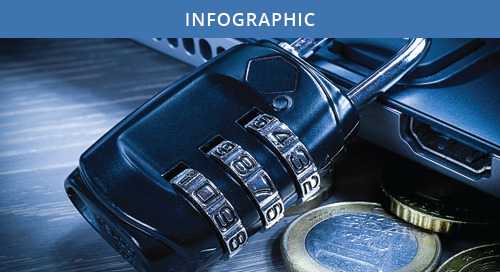 87% of business associates have had multiple security incidents in the last two years. Only 58% of business associates say they perform a 4-factor risk assessment following each security incident, as required under the Omnibus Final Rule. 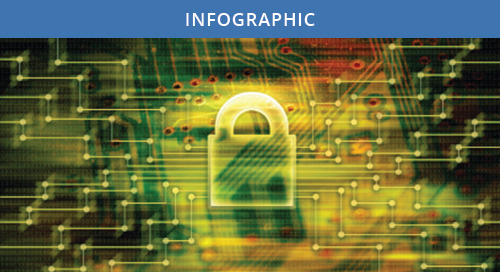 Our infographic illustrates the growing trend of healthcare data breaches and analyzes the top breach causes. 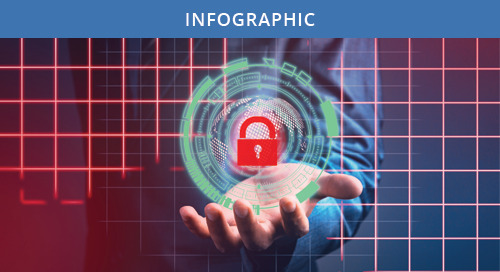 Our infographic highlights the stages of a research project as well as the privacy and security issues that can be present in each. What will the top issues in healthcare security be in 2017? 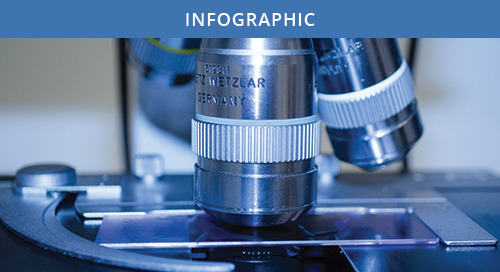 Our infographic highlights a few areas that we think will see the most attention. 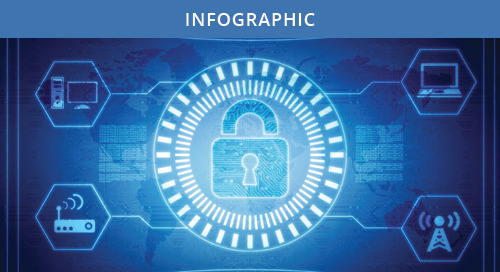 Our infographic highlights data from the CHIME and AEHIS Cybersecurity Survey, highlighting top healthcare threats and vulnerabilities. 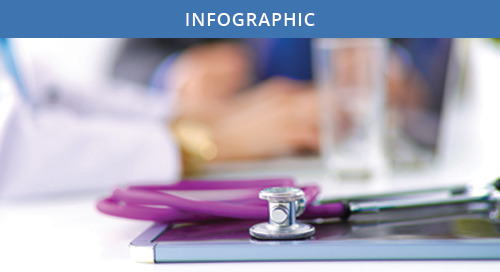 Our infographic highlights data from HCCA's 2016 Compliance Effectiveness Survey and OIG's tips for healthcare compliance programs. 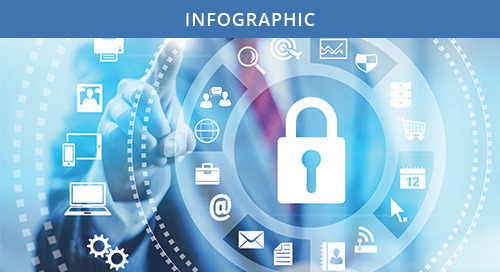 Our infographic highlights 2016 HIMSS Cybersecurity Survey data, including organizations' breach history, threat concerns and security preparedness. 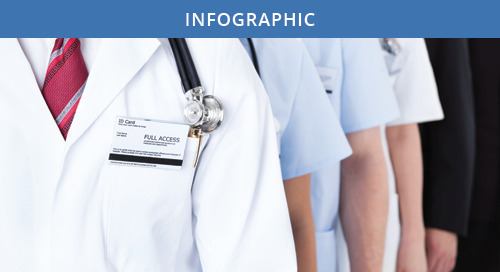 We created an infographic that highlights data from the Ponemon Institute's Privacy & Security of Healthcare Data Study. We created an infographic that highlights data from Symantec's 2016 ISTR covering a variety of cybersecurity topics. 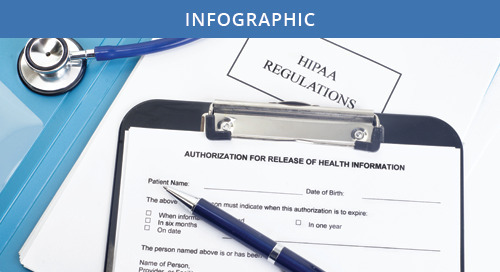 We created an infographic that highlights data on both OCR's HIPAA audits and their enforcement activities in 2015 & 2016. Ransomware has become a hot topic in the healthcare industry. 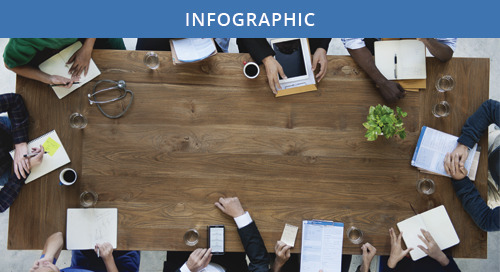 We produced an infographic that highlights this and ways organizations can protect themselves. 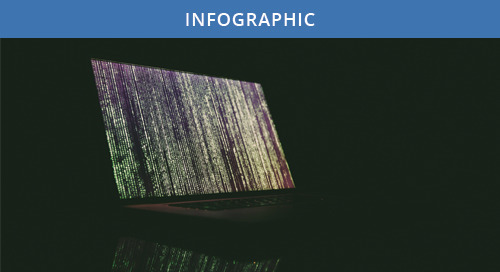 We developed an infographic showcasing what we predict will come to the forefront of the industry this year, including medical device security and hacking. 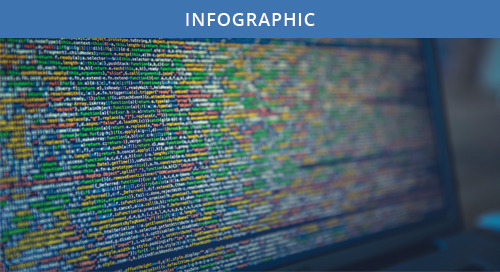 We created an infographic highlighting some of the trends & challenges from 2015, including the fact that hackers accessed over 100 million health records. 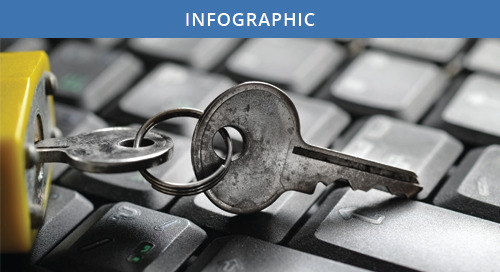 View our infographic to learn the five elements that should be included in your privacy and security program in order to protect your valuable data. 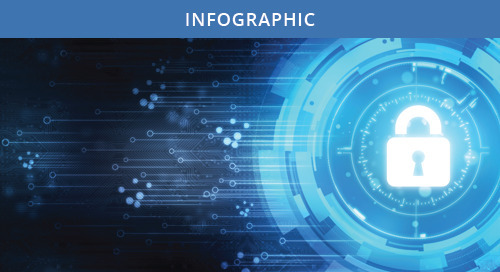 View our infographic for key takeaways from the HIMSS Cybersecurity Survey, which surveyed healthcare leaders on cyber attack awareness & preparedness. 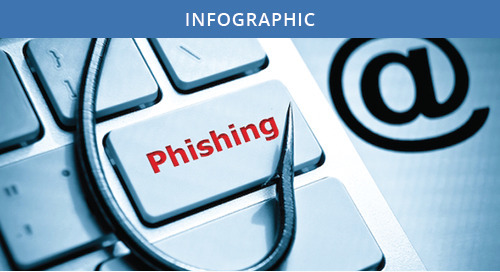 Our infographic illustrates the impact of phishing based on both industry and our own data.